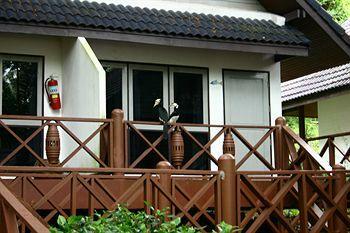 Description: Welcome to Absolute Sea Pearl Beach Resort and Spa. 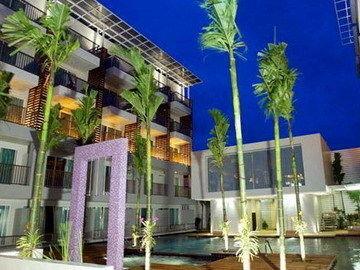 A boutique and romantic resort perfectly located on Patong Beach, Phuket. 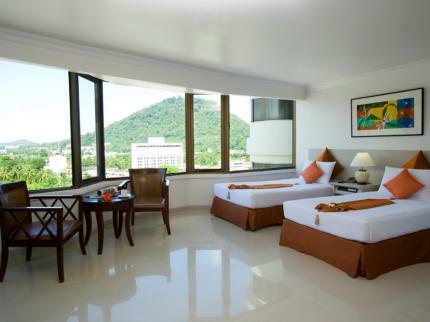 Absolute Sea Pearl, one of the most well known Patong beach hotels in Phuket, is only a few steps to Patong beach and within a short walking distance to shopping, entertainment and night life jungle of Phuket.